“Dolpo: A Living Museum” a travelogue by Bishnu Prasad Sharma Parajuli was released by senior literate Madanmani Dixit amidst a function in Kathmandu on 28 October. Dixit, talking about the book said that the travelogue is a valuable document for those who are interested to study on heritage of Nepal. 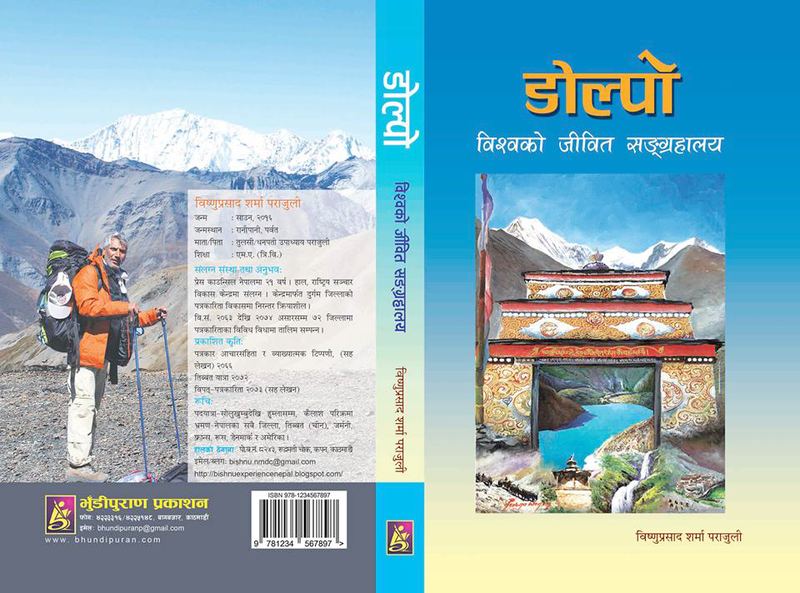 The travelogue will help the readers to know about geography, nature, culture, lifestyle of Dolpo area, said Dixit. Dr Taranath Sharma, noted literate and writer, said that the writer has very nicely described the natural beauty of Dolpo area and requested to read the book to all. 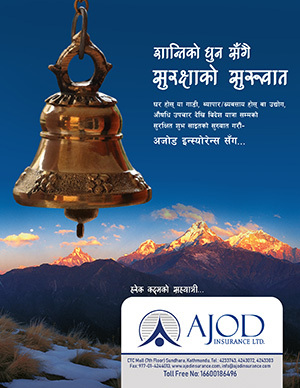 Member Seceretary of the Nepal Academy Prof. Dr. Jibendra Dev Giri extended thanks to the author for gifting very nice book to the readers. Senior journalist Prof. Ramkrishna Regmi shedding light on the newly launched book, said that the author has beautifully and successfully combined pen, travel and camera. Literate Rochak Ghimire said that the book is a new gain for the literary world. Literate and senior journalist Pramod Pradhan said that book is not only limited with personal feelings but has extensively covered Dolpo’s history, culture and tradition. Prof. Jagat Upadhaya “Prekchit” also shed light about the book and the writer. Writer Parajuli, speaking about the book, said that Nepal could be the global library if the writers would investigate and write on the Vedic culture and modern history about Nepal.